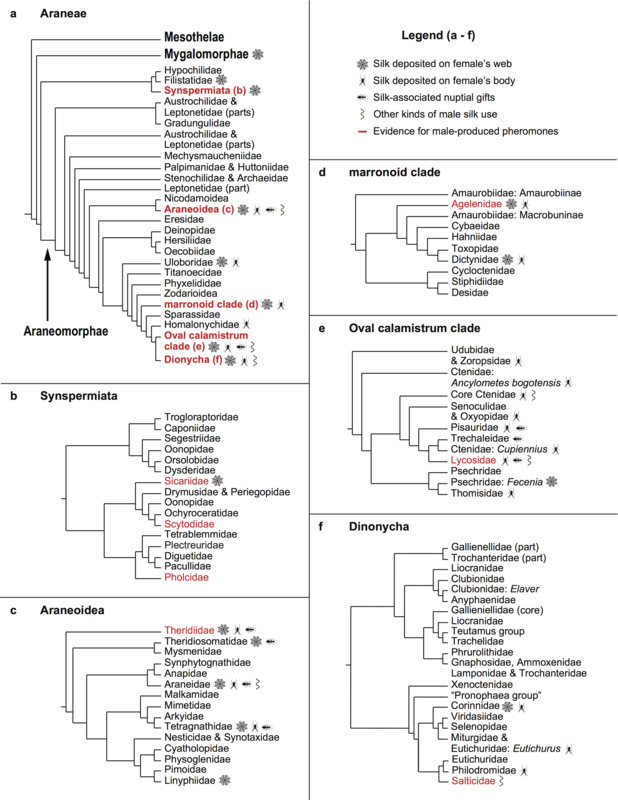 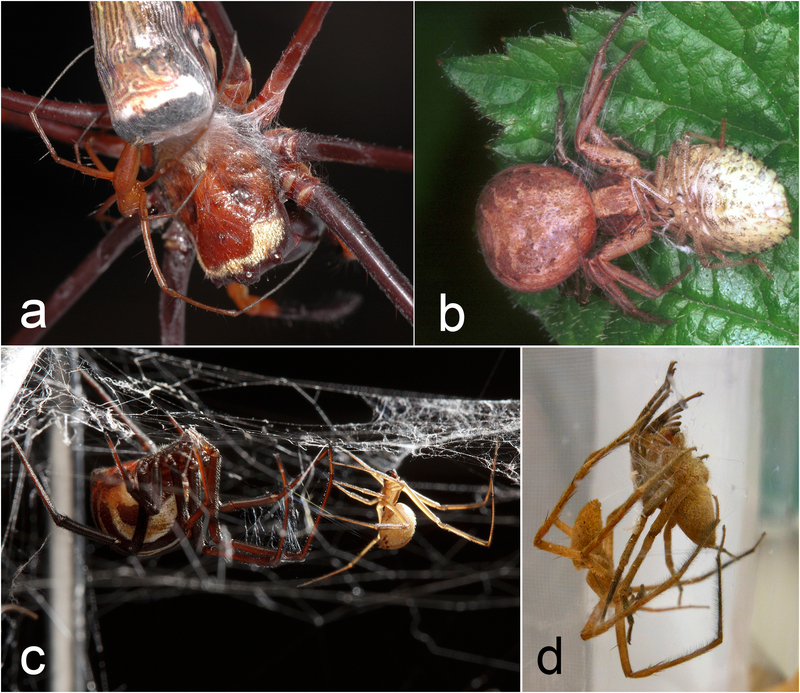 spiderbytes | This is a blog about spiders. 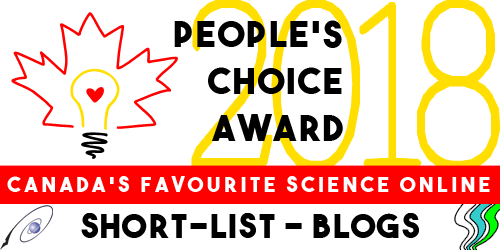 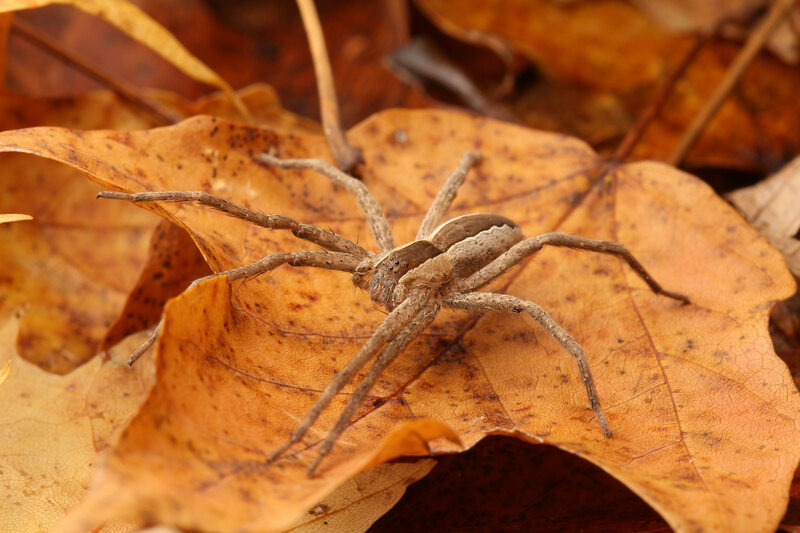 This is just a quick announcement about a new citizen science and education project called Recluse or Not? 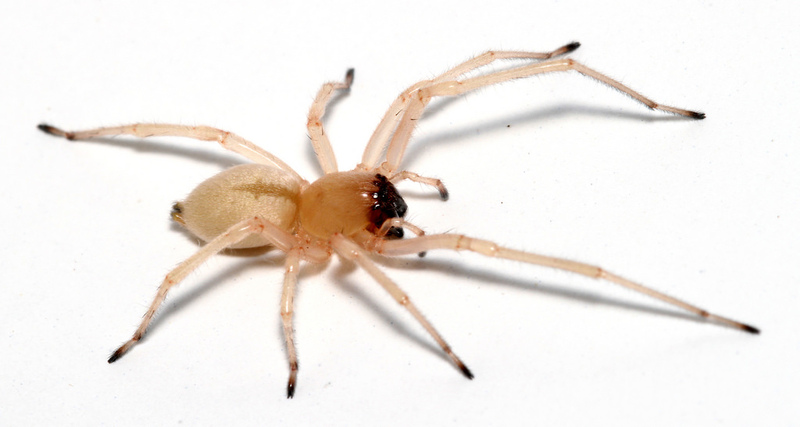 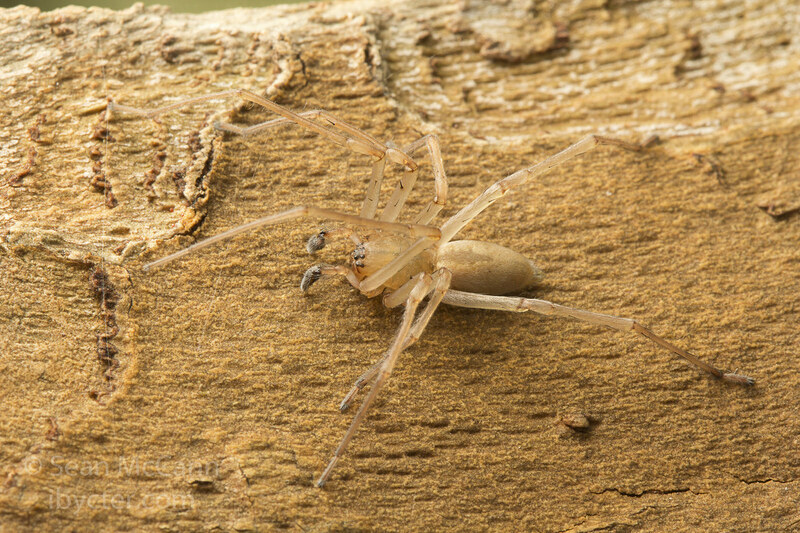 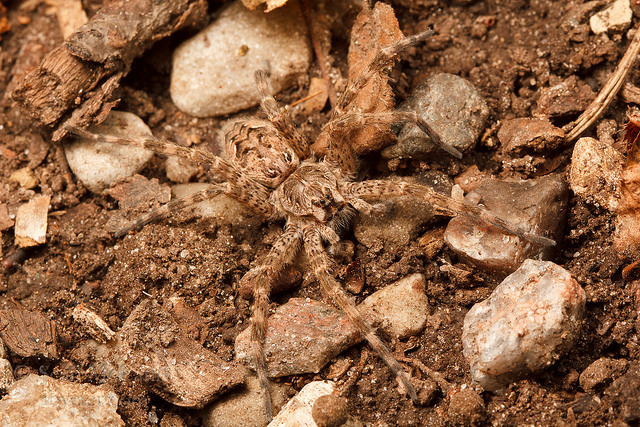 A recluse spider (Loxosceles arizonica). 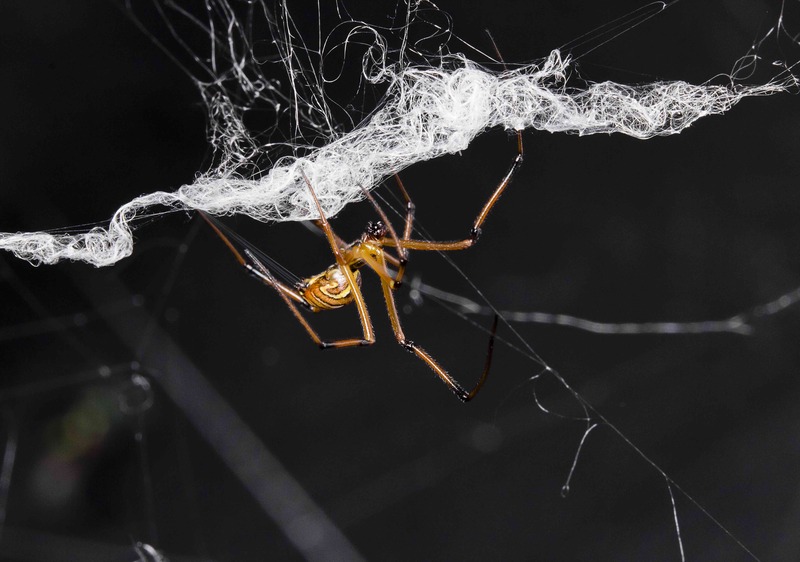 Photo: Sean McCann. 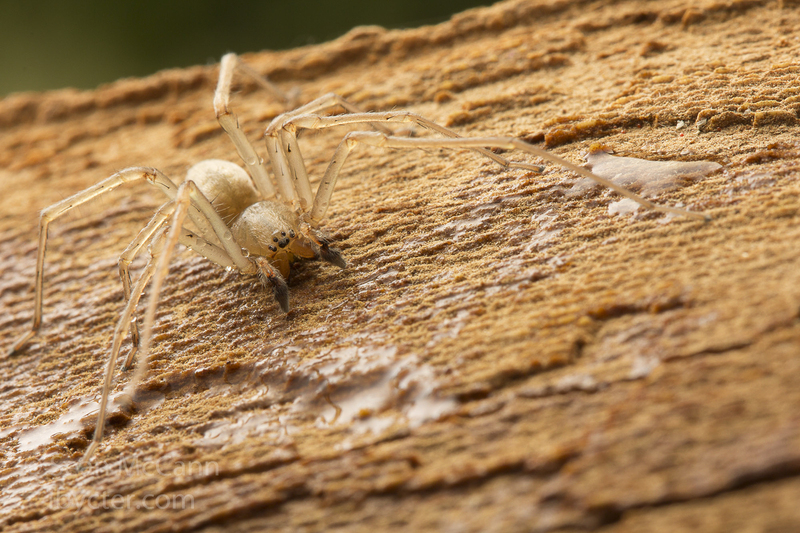 Recluse or Not? 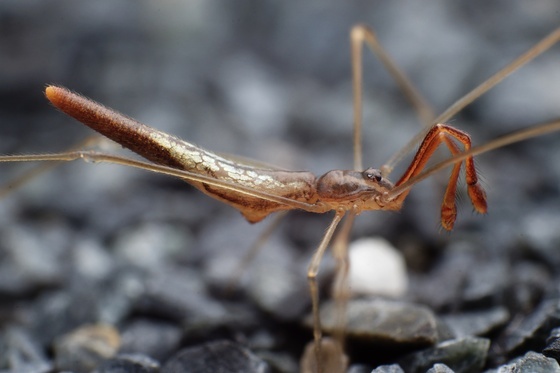 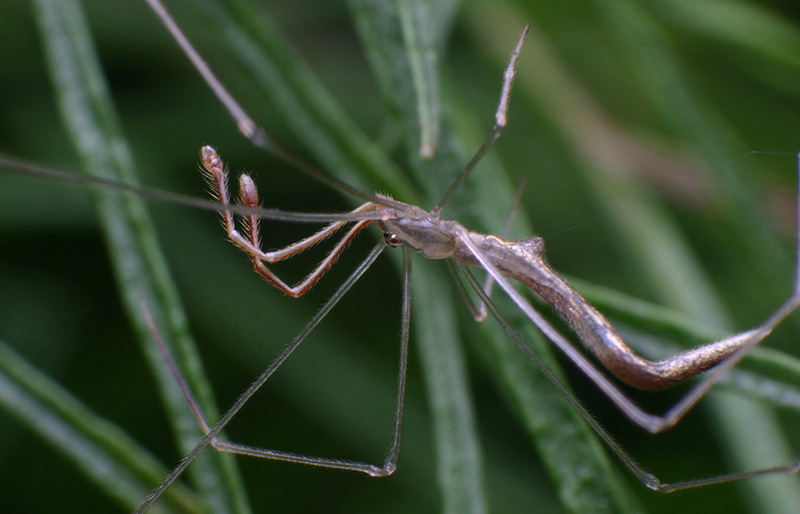 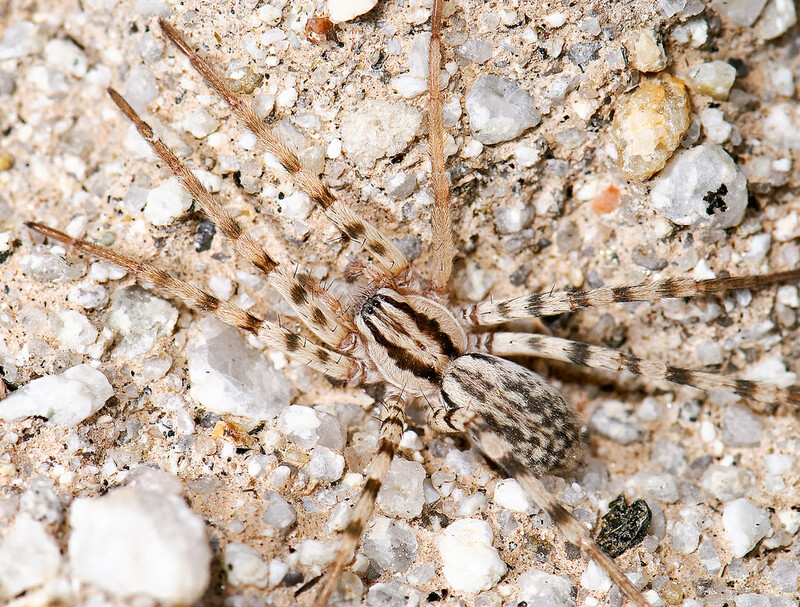 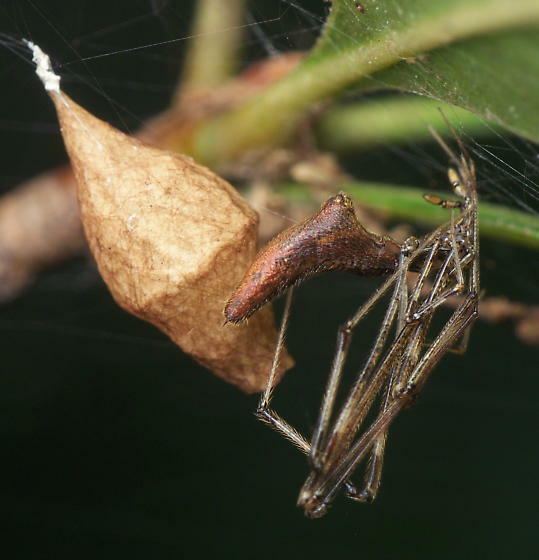 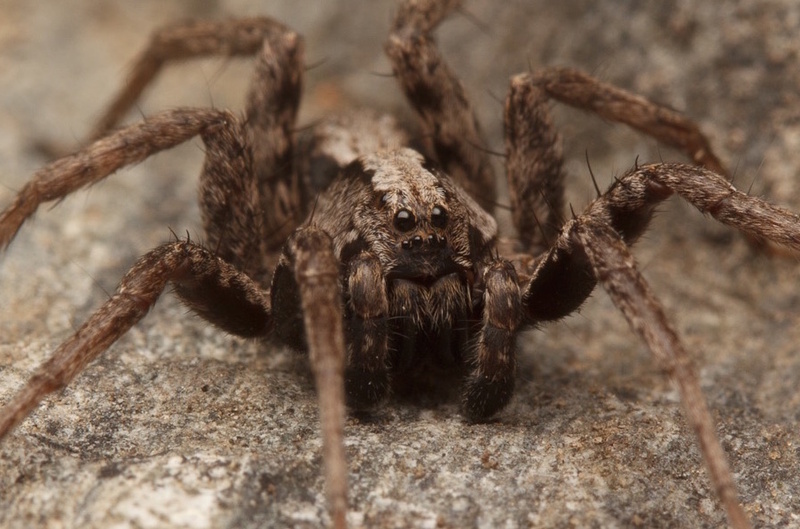 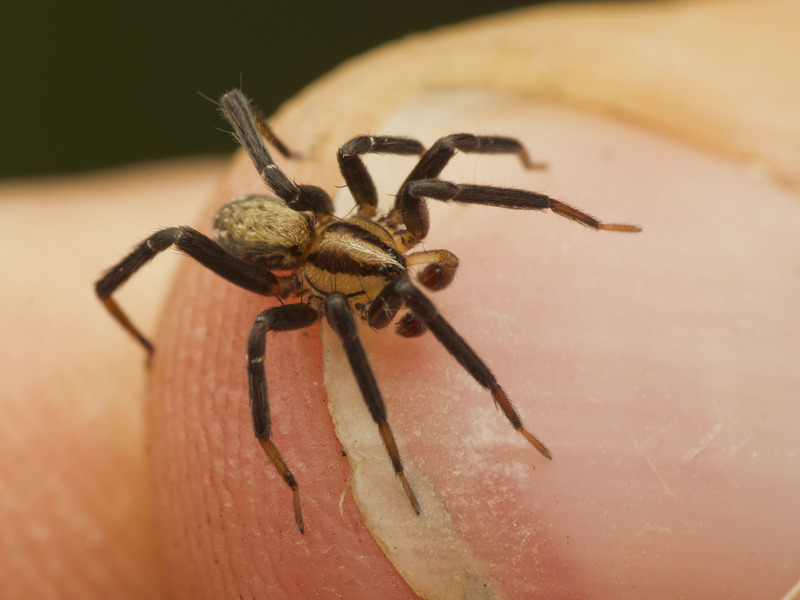 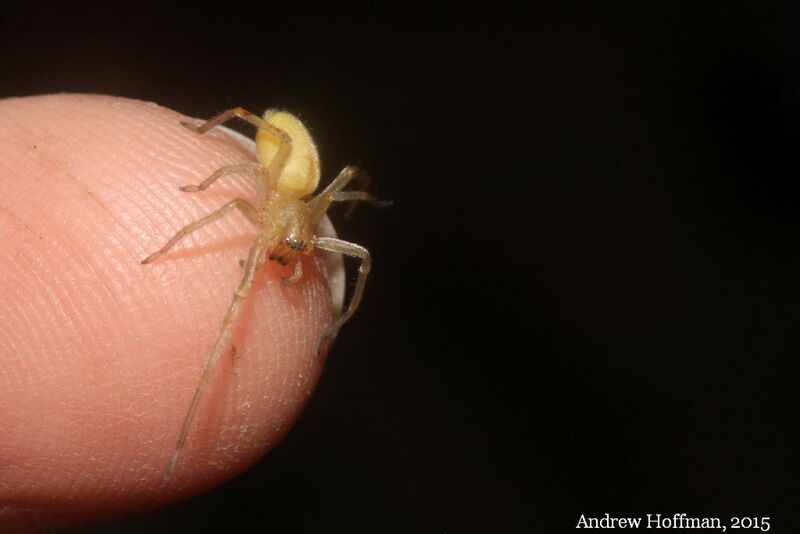 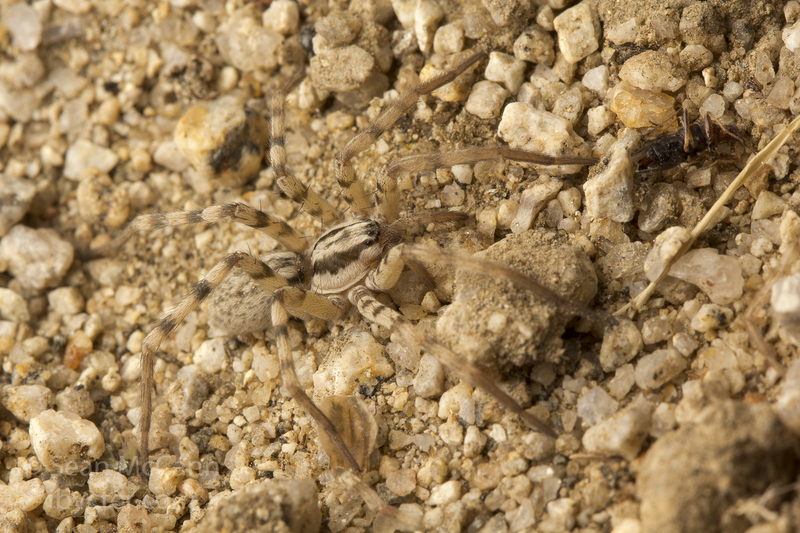 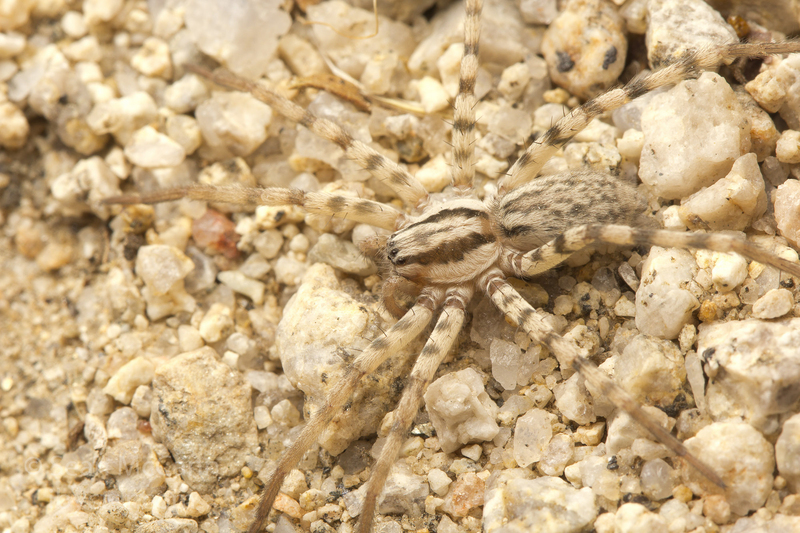 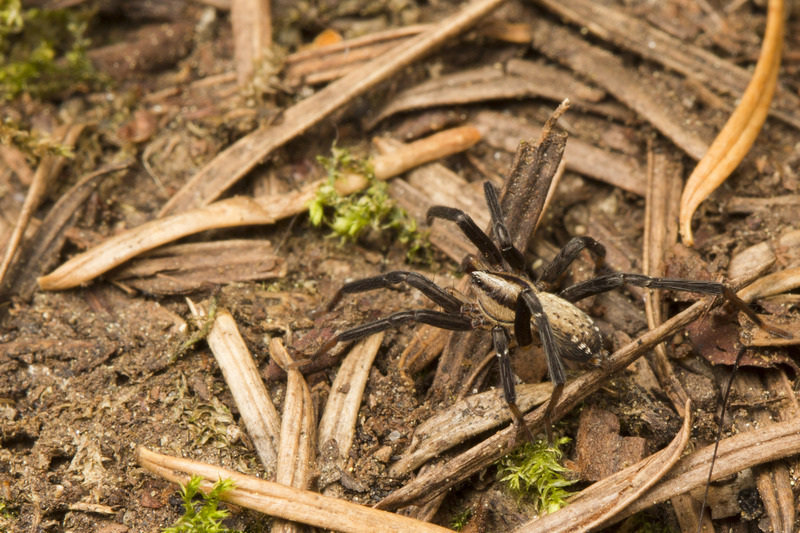 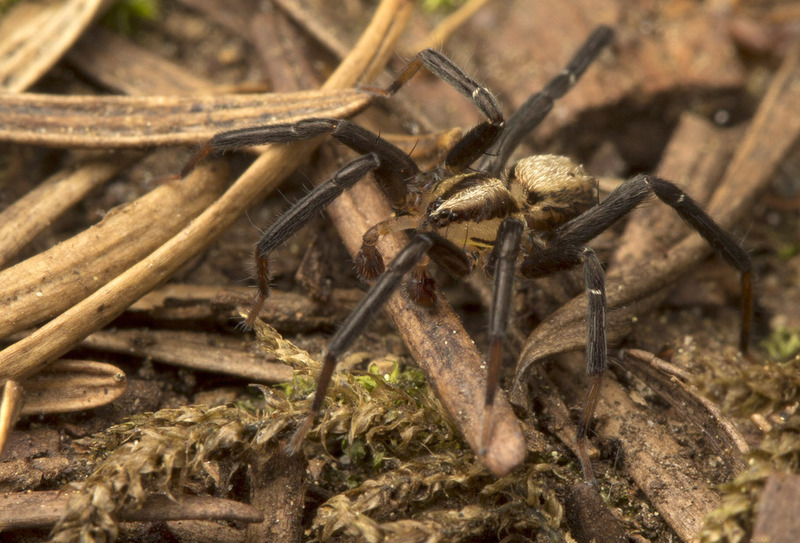 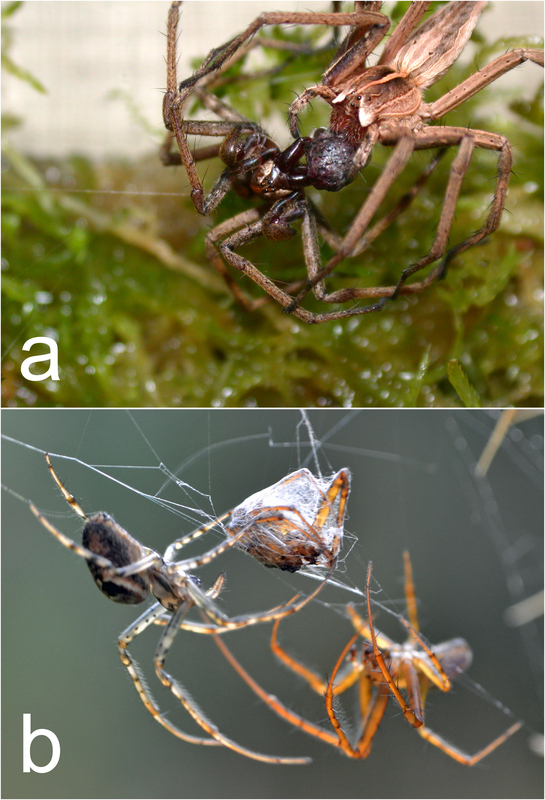 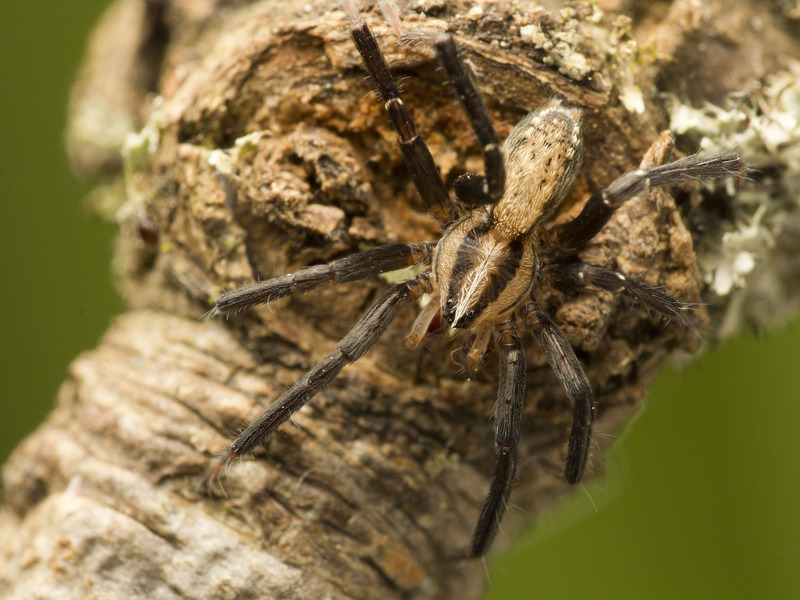 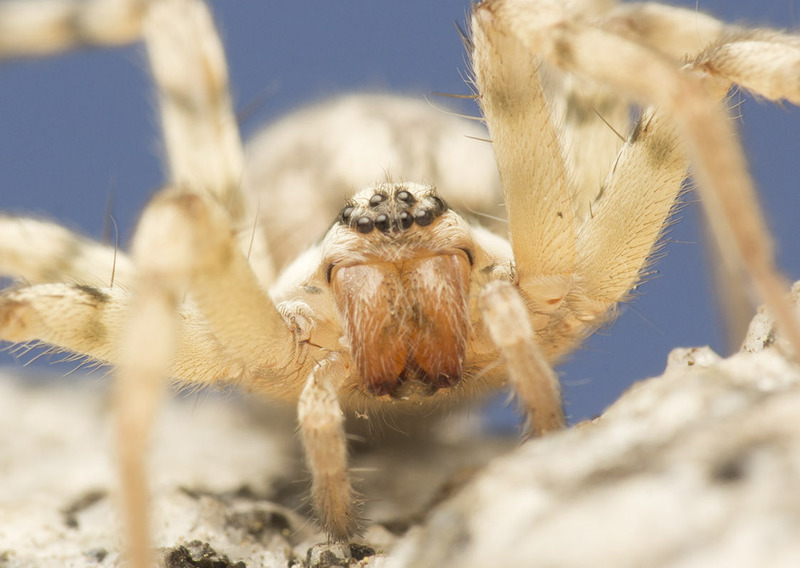 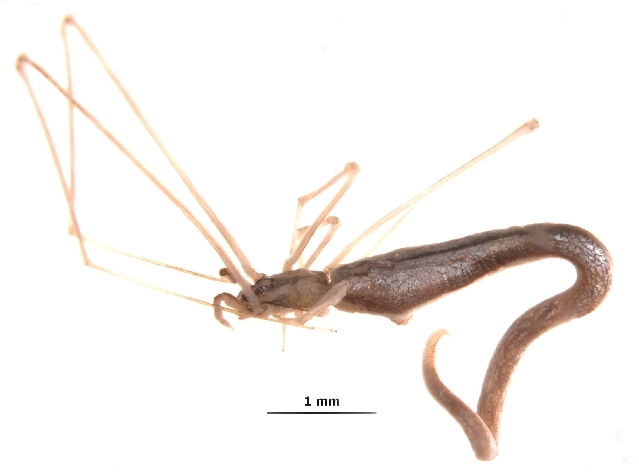 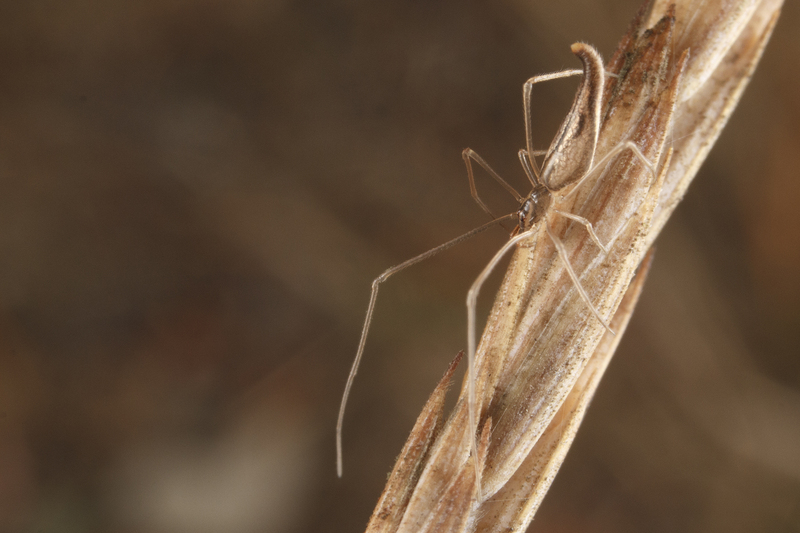 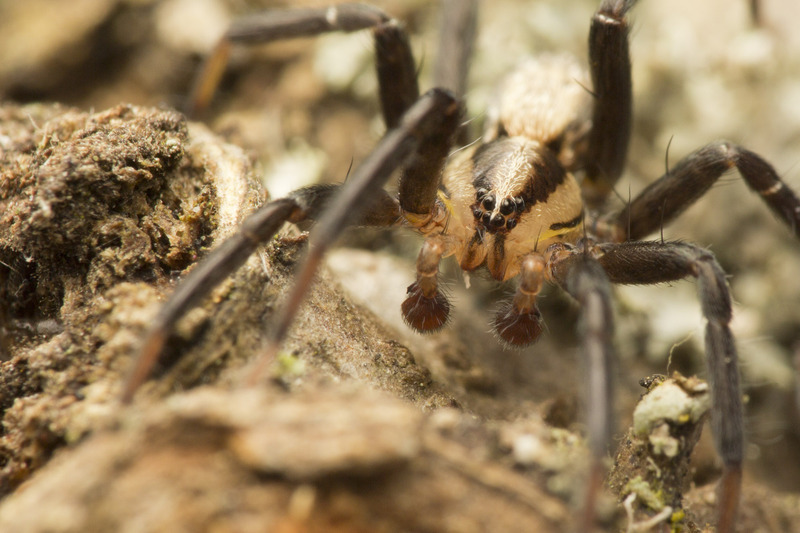 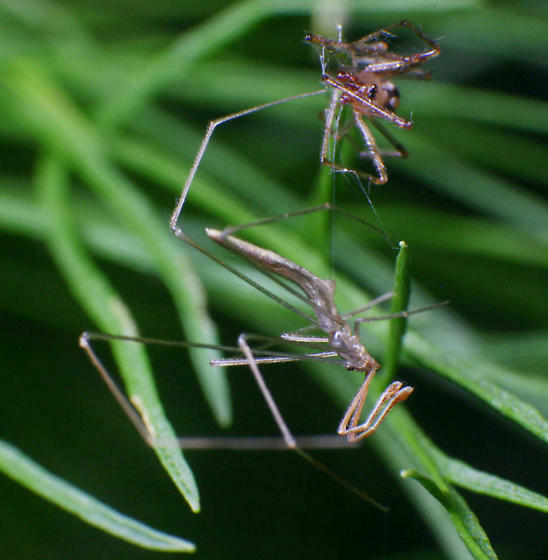 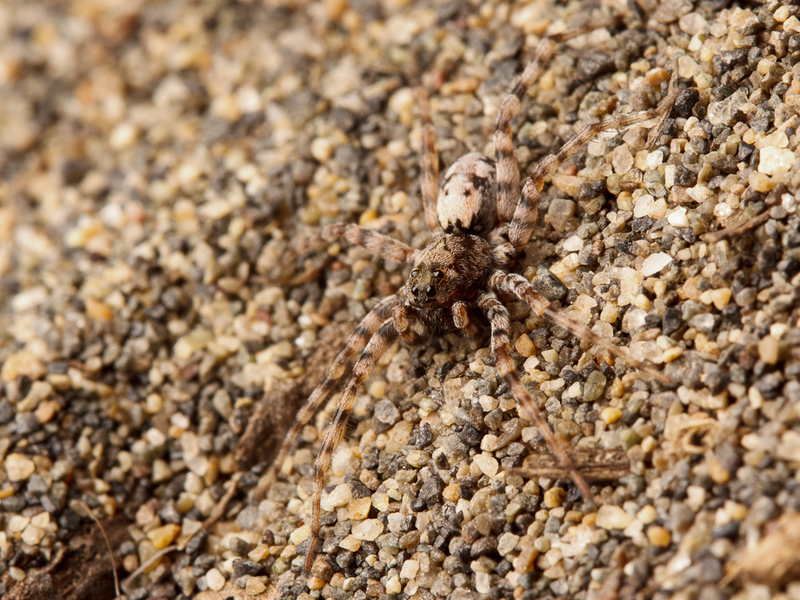 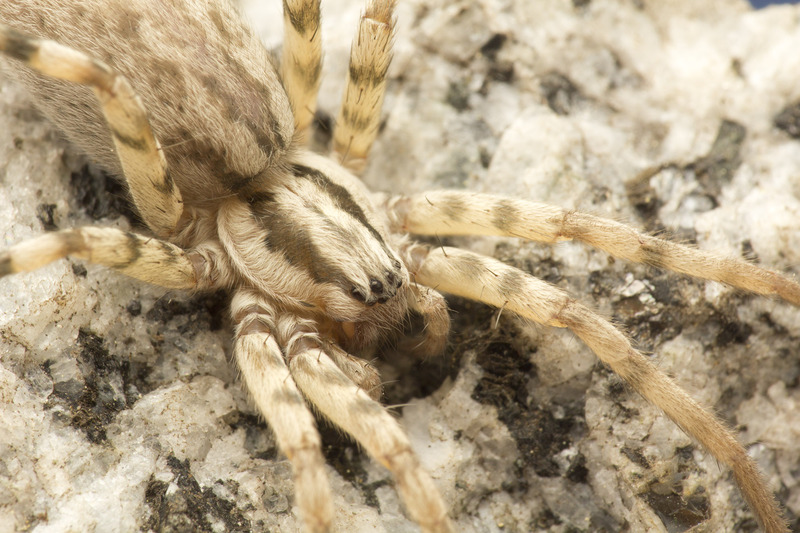 is a collaboration with North Carolina entomologists Eleanor Spicer Rice (Dr. Eleanor’s Book of Common Spiders) and Matt Bertone that you can read all about on the project page here! 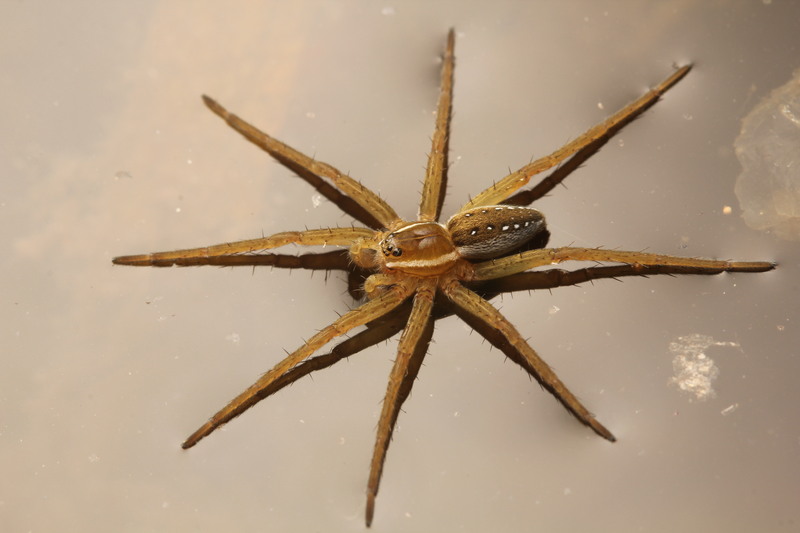 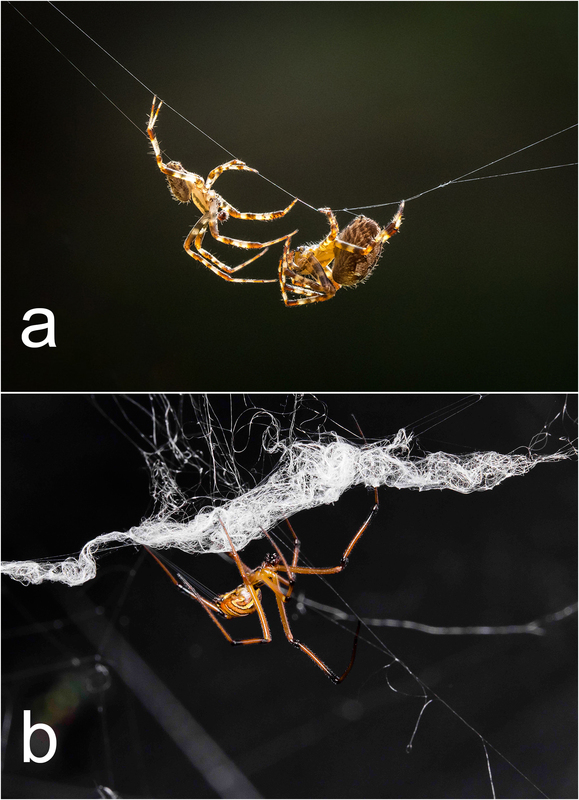 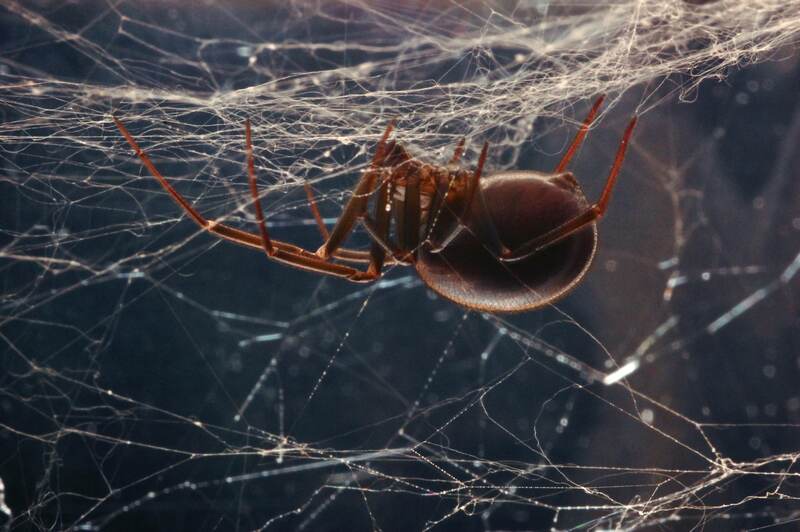 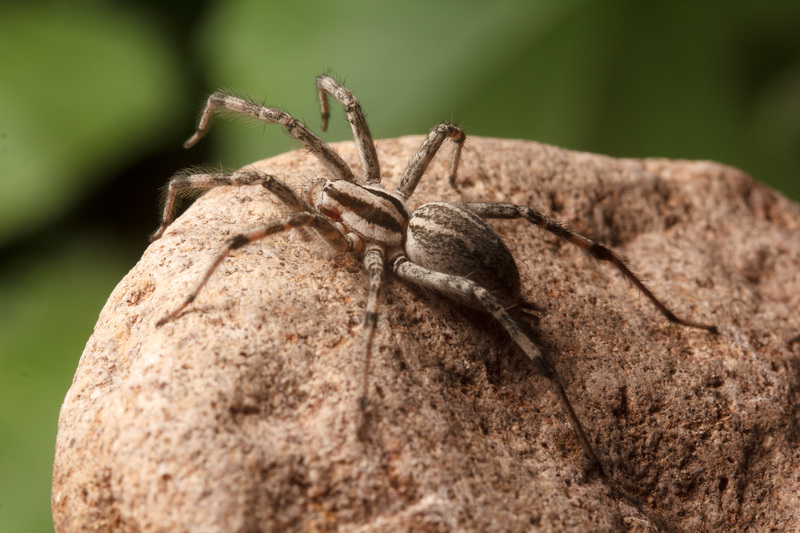 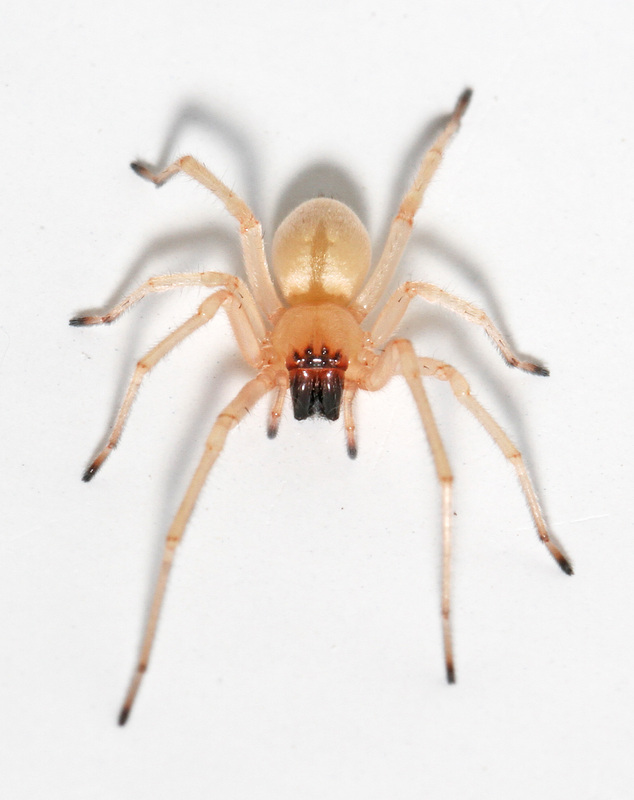 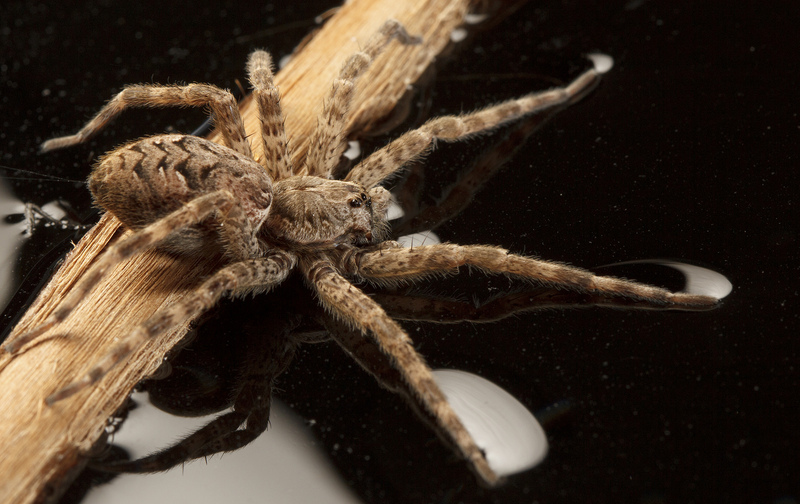 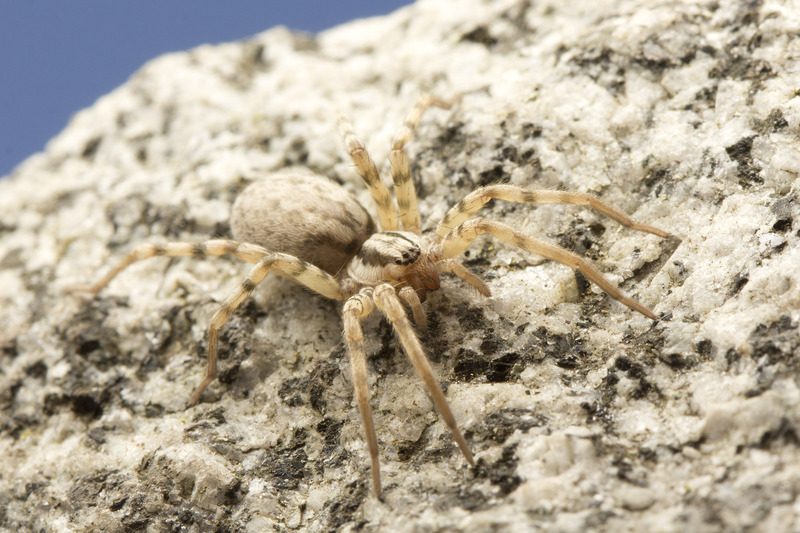 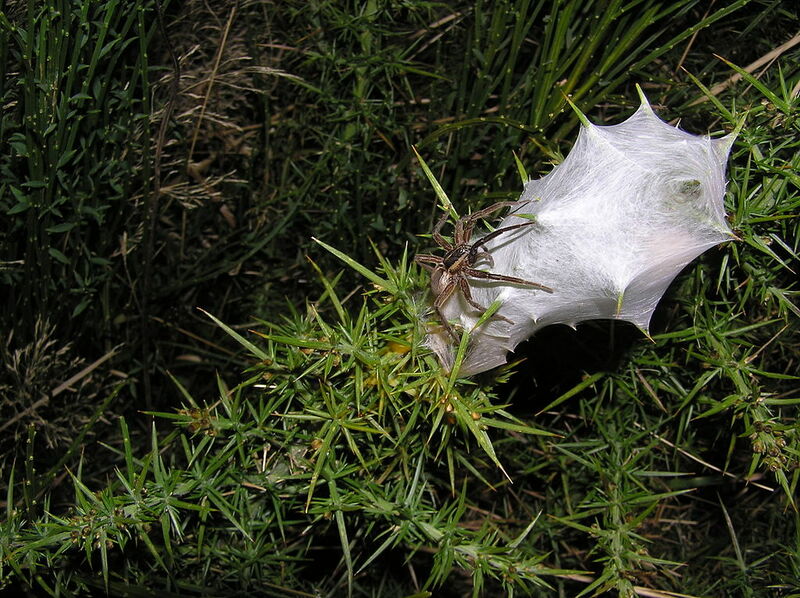 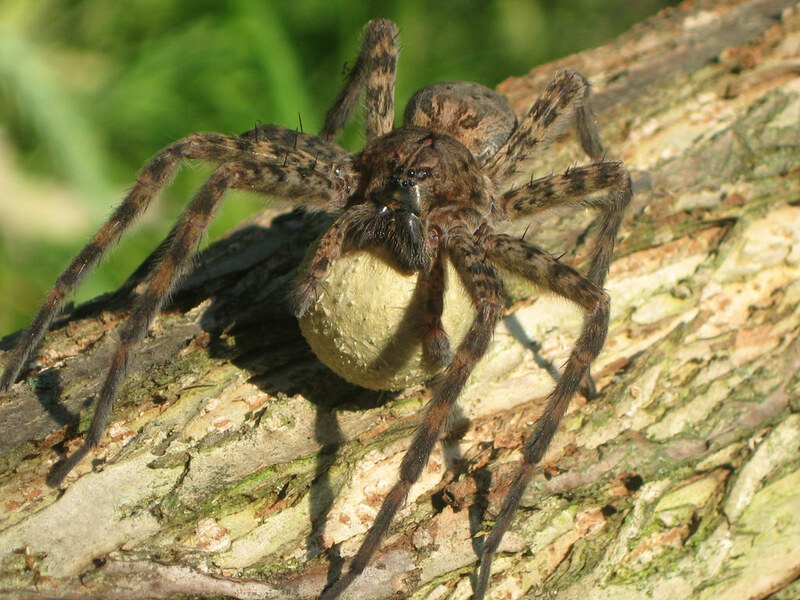 Briefly, it is a way for citizens to contribute data about where in North America recluse spiders (genus Loxosceles) occur, and to quickly get suspected recluse spiders identified by an expert. 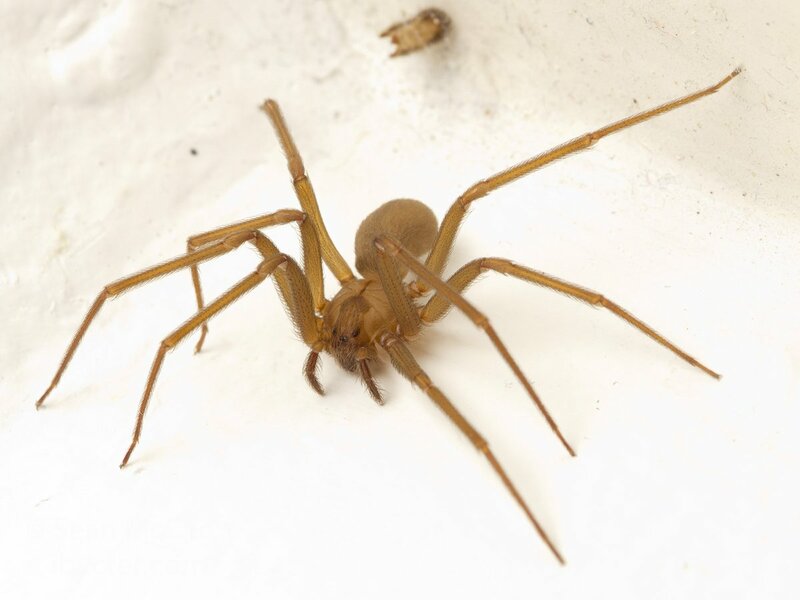 We also aim to correct myths and misinformation by regularly tweeting facts about recluse spiders from our new twitter account, @RecluseOrNot. 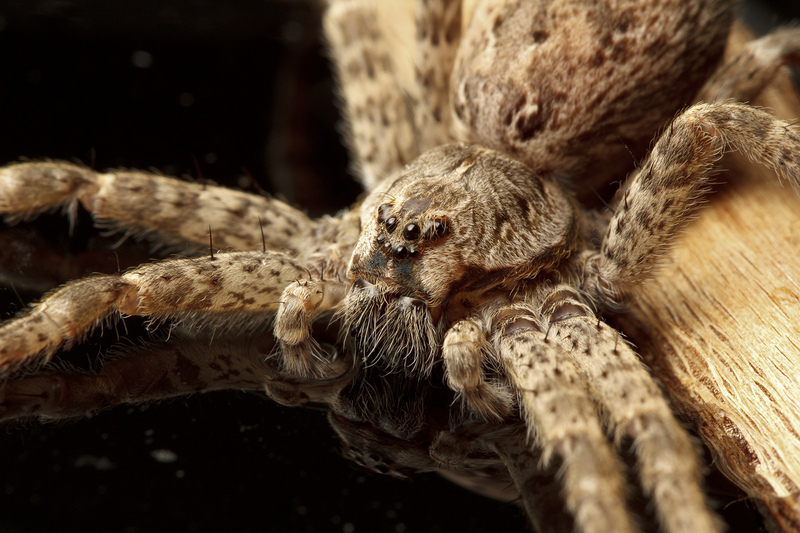 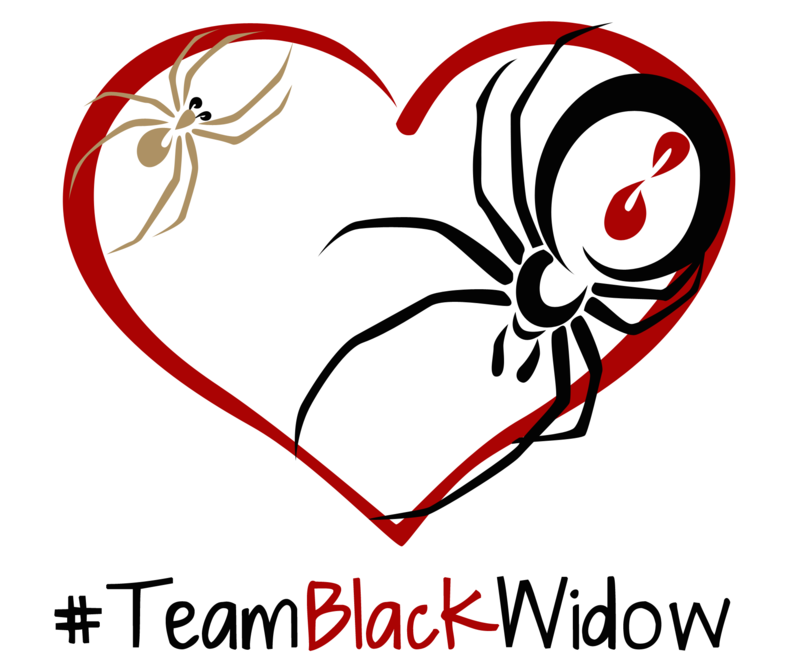 You may have noticed that Spider Week has lost some steam here and on twitter. 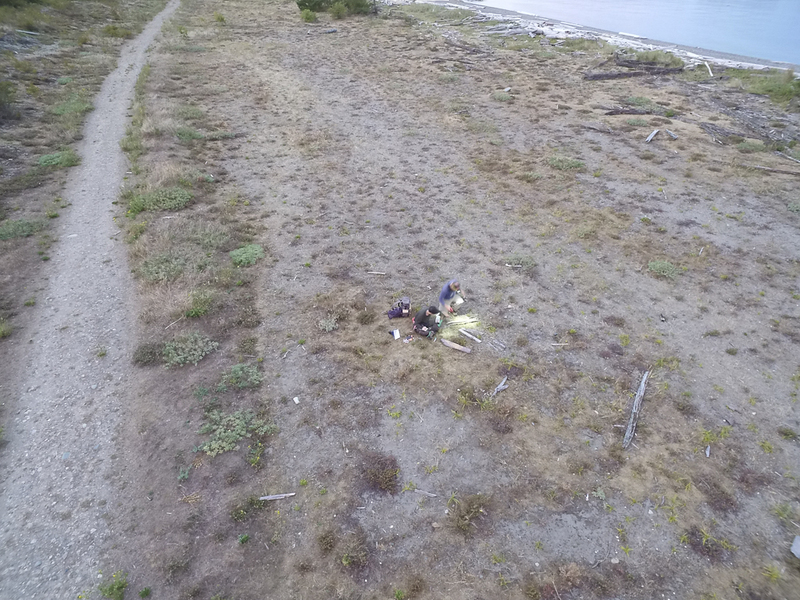 It was a fun idea that came at a time when I probably should have realized I already had a bit too much on my plate. 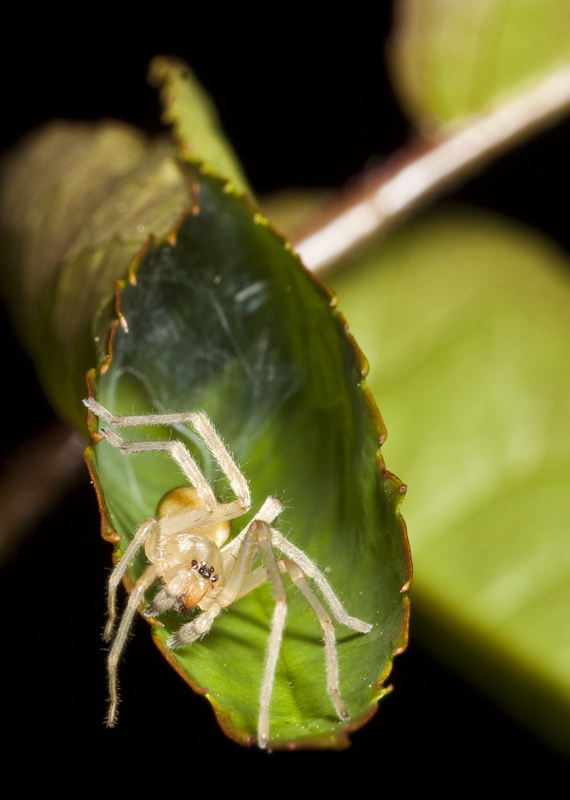 Then more things got piled on, and I started to get sick. 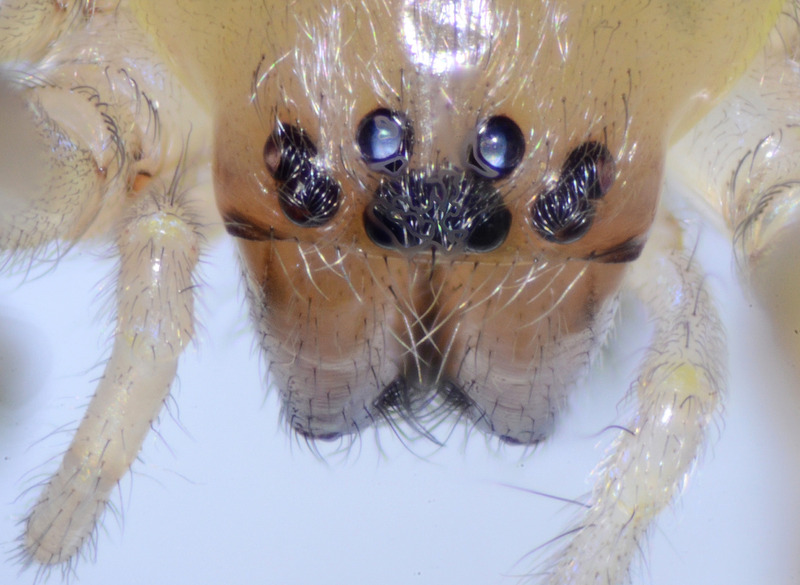 For now, spider week is on pause, but please expect posts on the remaining five spiders sometime soon! 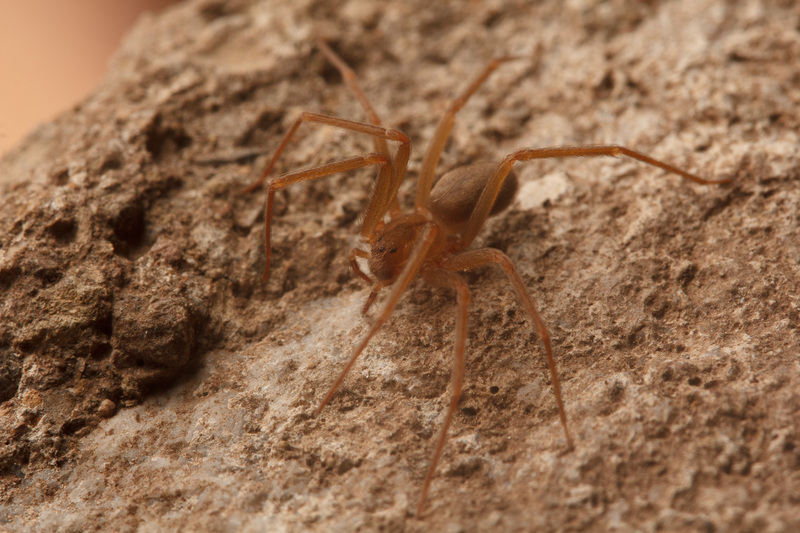 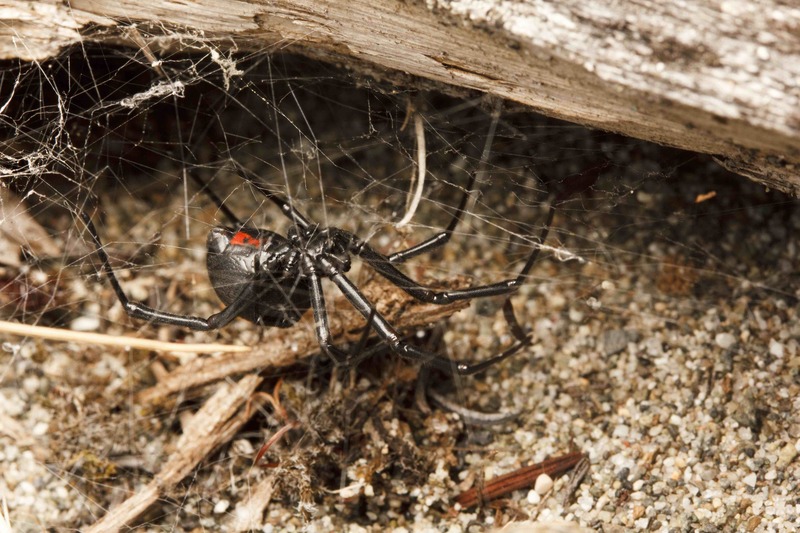 False widows in the genus Steatoda were the spider of the day on Tuesday, but I have not yet had time to write a full post on them. 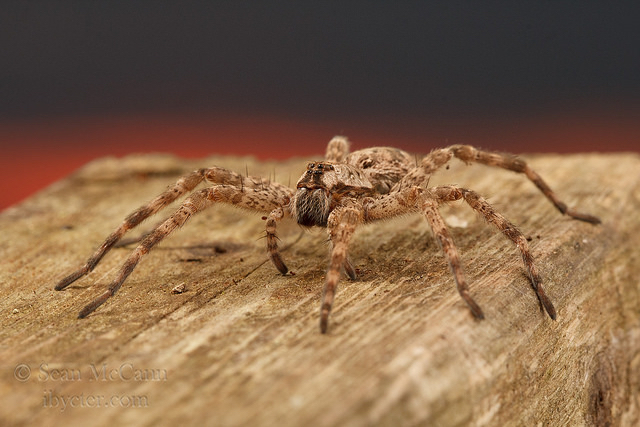 Photo: Sean McCann.